1What Do I Need For Student Processing? – Proof of residence needs to be in the name of the parent/guardian who is bringing the student to process, parent must have a valid ID. Processing is done on Saturday by appointment – appointments are scheduled after your student has passed their permit test. 2Items you need for Driver's License Test at DPS? 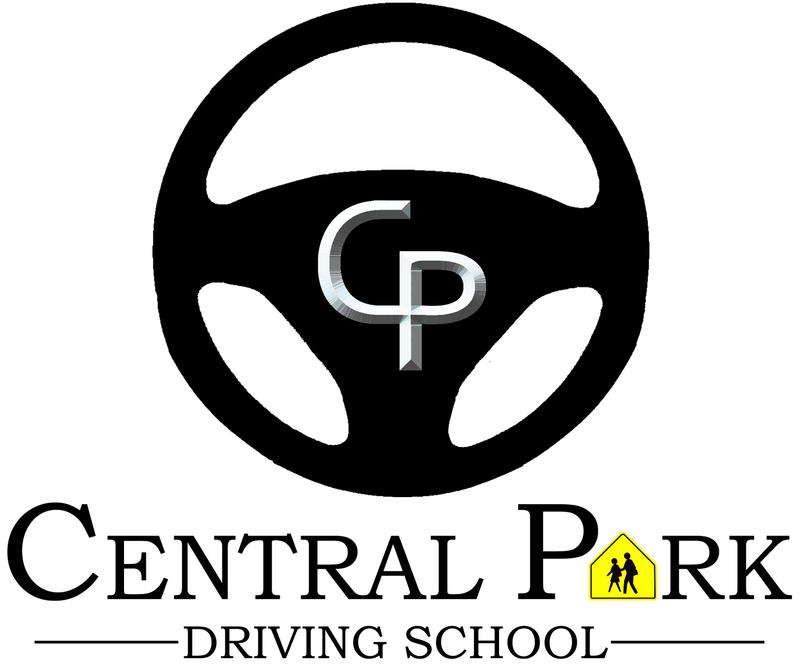 Minors (Under 18) Applicants under 18 who have a valid driver license or valid learner license from another U.S. state, U.S. territory or Canadian province do not have to take the knowledge exam. Applicants who surrender a valid license/permit from another state will be issued the equivalent Texas version of the document surrendered (i.e. A Texas learner license for another state's learner license).